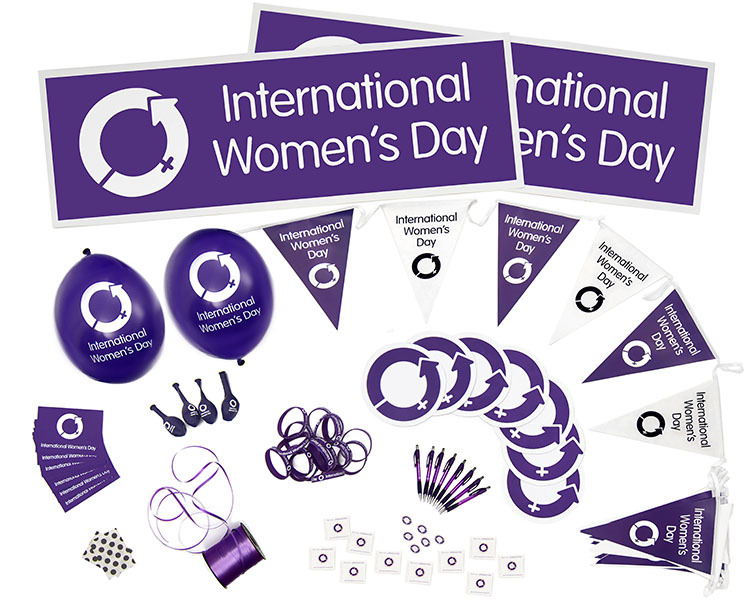 From concerts and conferences to fun runs and festivals - International Women's Day was celebrated globally. 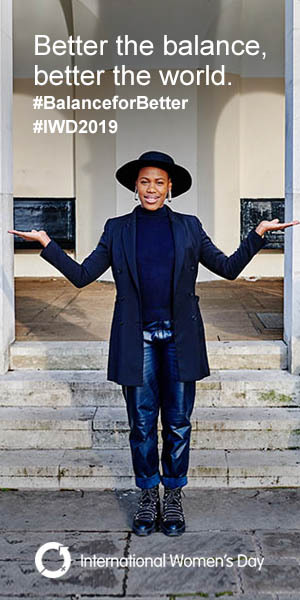 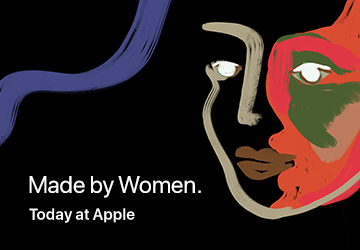 Groups worldwide raised awareness, celebrated achievement and rallied for change to help forge a more gender-balanced world and to help drive a #BalanceforBetter. 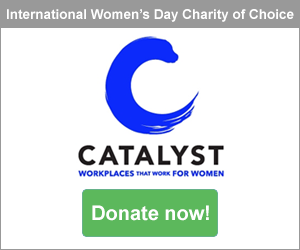 Participants worldwide searched for exciting International Women's Day events to attend, or they published their own. 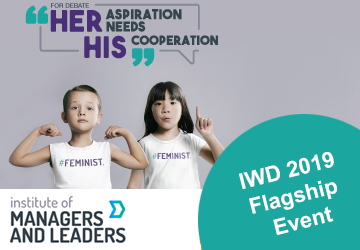 Expressions of interest are invited from formal entities worldwide to partner on IWD 2020 Flagship Events. 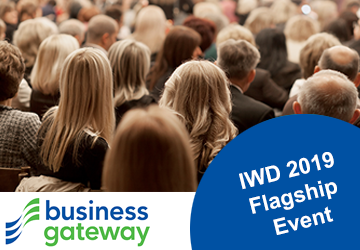 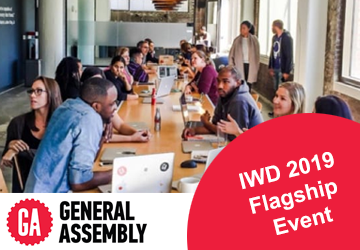 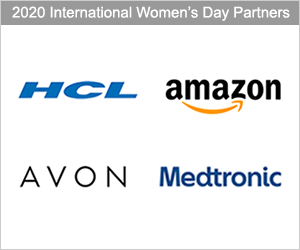 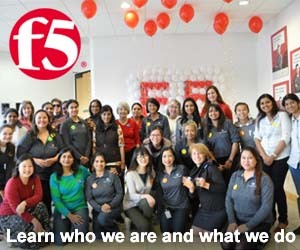 See an example of an IWD 2019 Flagship Event here.